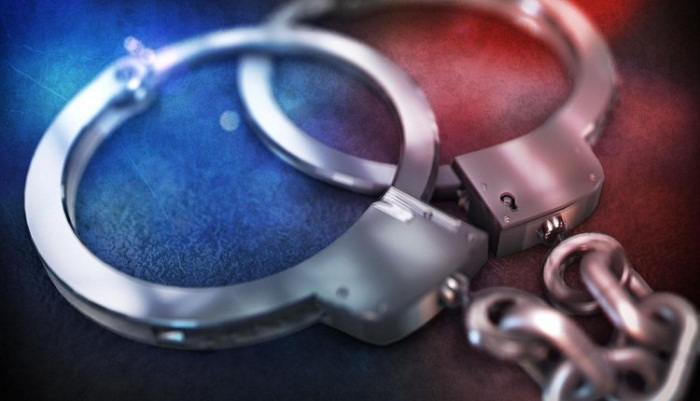 Police, in a joint drive on Wednesday night, arrested four suspected members of ‘Neo-JMB,’ including its northern region’s military unit chief, from Mokamtala Bazar area of Shibganj upazila in Bogra. The arrestees were identified as Babul Akhter alias Babul Master, military unit chief of the northern region's ‘Neo-JMB’, Delwar Hossain alias Mizanur Rahman, Afzal Hossain alias Limon and Alamgir Hossain alias Arif. “In a preliminary interrogation, the four disclosed that they had planned to carry out major subversive acts in the capital,” Bogra superintendent of police (SP) Md Asaduzzaman told journalists at a press briefing at his office on Thursday. “As part of their blueprint, the militants were taking preparation for advancing towards Dhaka,” he said, adding that the law enforcers arrested them moments before their advancement towards Dhaka. “Babul Akhter started leading the ‘Neo-JMB’ in the northern region after the arrest of Holey Artisan Bakery attack planner Rajiv Gandhi alias Jahangir Alam,” the SP said. The law enforcers also seized one 9-mm pistol, 15 bullets, one magazine, one machete and 4 Burmese knives from their possession during the drive.